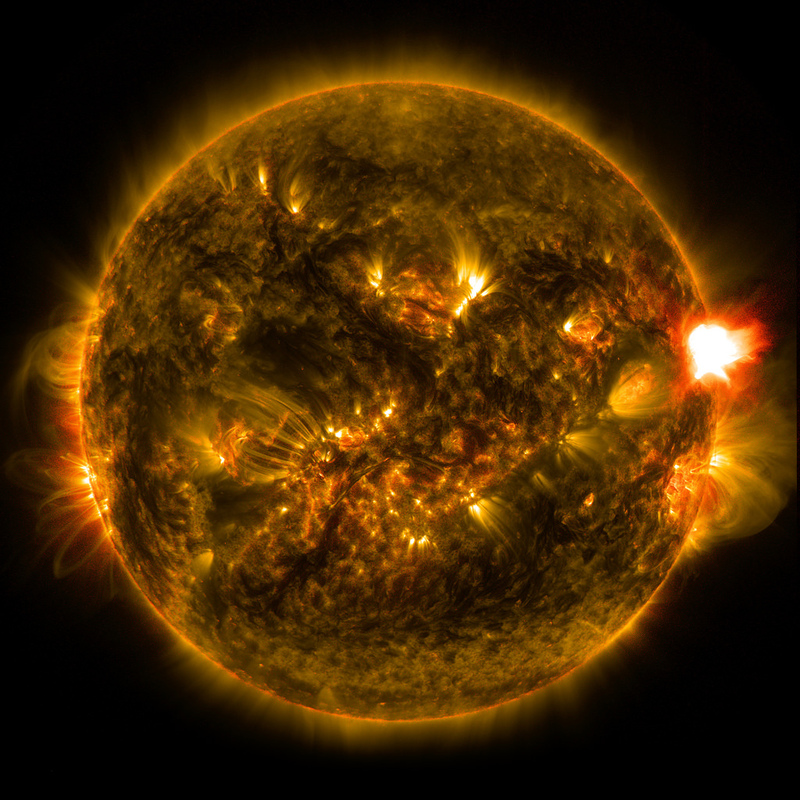 NASA captures the power and beauty of our universe with two remarkable missions – A five-year study of the sun and all its glory done by the Solar Dynamics Observatory. Also, a billion pixel look into the depths of the Andromeda galaxy as we have never seen it before, done by the Hubble telescope. Both are mind-blowing, extraordinary videos that are surprisingly, deeply moving.